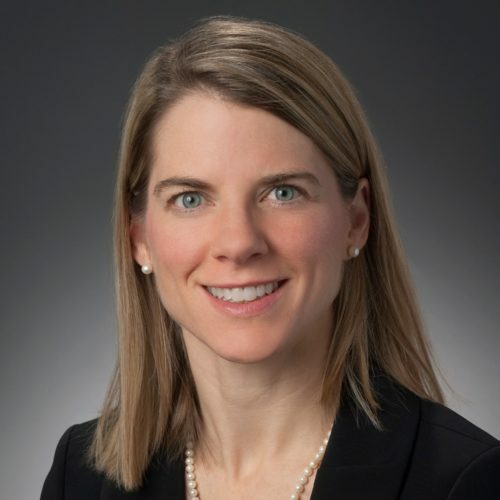 As senior vice president and associate general counsel for LPL Financial, Michelle Kelley is responsible for managing the legal advice provided regarding the firm’s investment advisory and retirement platforms, privacy and data security, and state laws. She is located in LPL Financial’s Boston office. Prior to joining LPL Financial in 2006, Ms. Kelley practiced investment management law at Ropes & Gray, LLP, where she focused on investment advisor and investment company matters. Ms. Kelley received a Bachelor of Arts from Colgate University and a Juris Doctor from Boston College Law School. She is a member of the Massachusetts Bar Association.